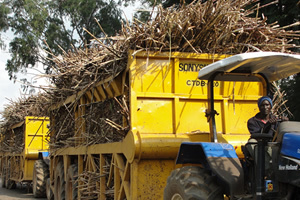 South Nyanza Sugar Company (Sonysugar) was founded in 1976 near Awendo in Nyanza Province, Kenya. The factory was commissioned in 1980 with a design capacity of 60 000 ts/y. Performance (only 16 660 ts in 1985) and financial results did not match expectations, and the contract with the initial managers was terminated in 1986. Following preparation of an Action Plan for rehabilitation, Booker Tate were invited to provide interim management services in 1986, replaced a year later by a full on-going management agreement. 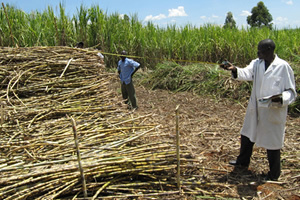 Cane for Sonysugar is sourced from a nucleus estate supported by contracted and non-contracted outgrowers. 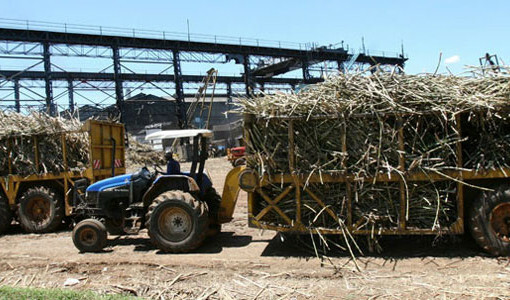 In 1986 it was evident that the main constraint on sugar production was cane availability so, as a first step, cane supply had to be imported. The company, having raised the necessary finance, encouraged the farmers to replant cane on their better land. Old debts were cleared and payments for cane were brought up to date and paid promptly. With this major improvement the outgrowers responded positively to the changed circumstances. Equipment was provided for land preparation, cultivation and cane transport and with prompt for cane payment, harvesting and transport operations became more reliable. By 1986, the factory was suffering from lack of maintenance and had become prone to major breakdowns. Although most of the plant was of good quality, some needed immediate attention. Major work included modifying the cane gantry, hyrunloader and feed tables, repairing or replacing virtually all pumps in the boiling house and installing a stand-by turbo-alternator. By 1991, measures for improving cane supply had been so successful that the factory no longer had the capacity to crush it. Minor expansion increased cane throughput to over 700 000 ts per annum but excess cane led to an over-age problem which reduces quality and sugar output. An expansion Study undertaken in 1991 identified the immediate need to expand factory capacity with a preferred option in the future of installing a cane diffuser and bagasse dewatering mills to run in parallel and eventually replace the existing milling tandem. It was also proposed that new boilers, power generation plant and sugar processing equipment would be needed as well as a second sugar store and additional workshop equipment.